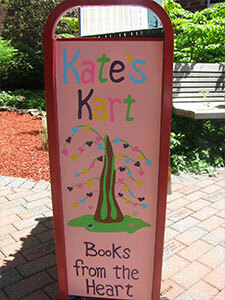 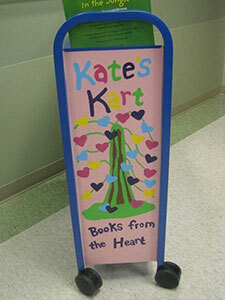 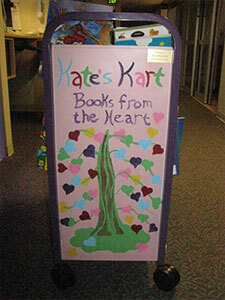 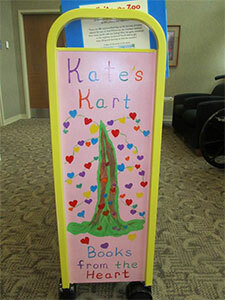 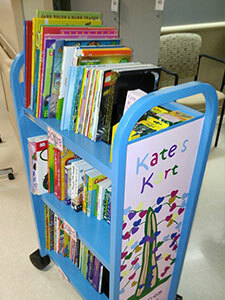 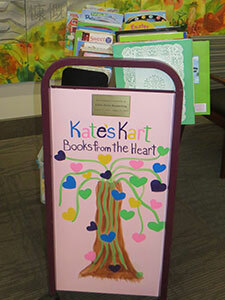 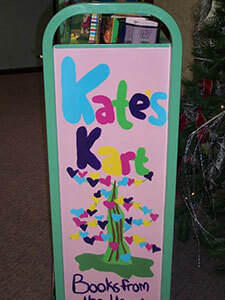 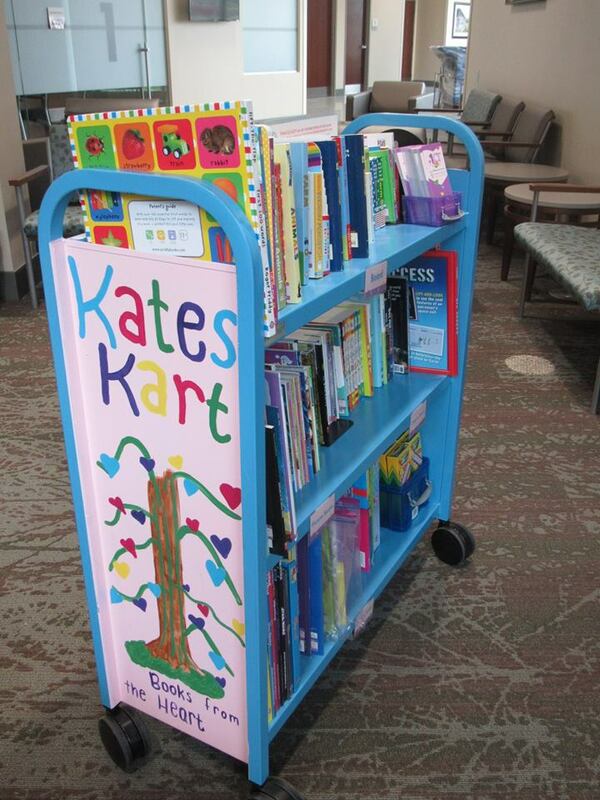 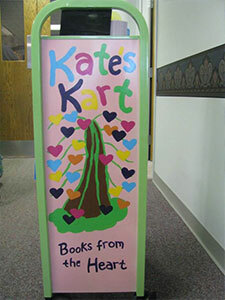 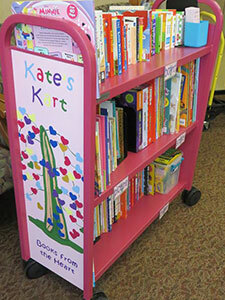 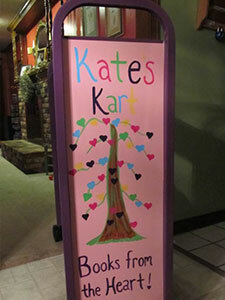 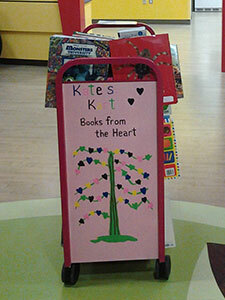 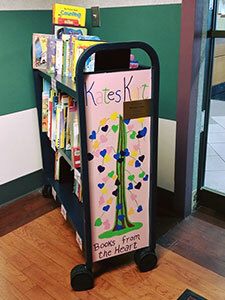 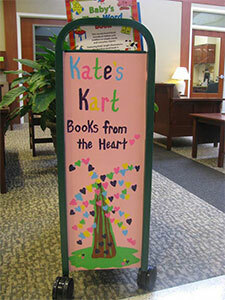 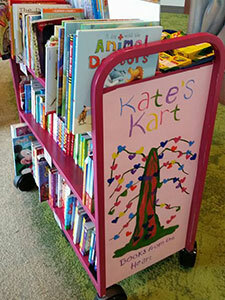 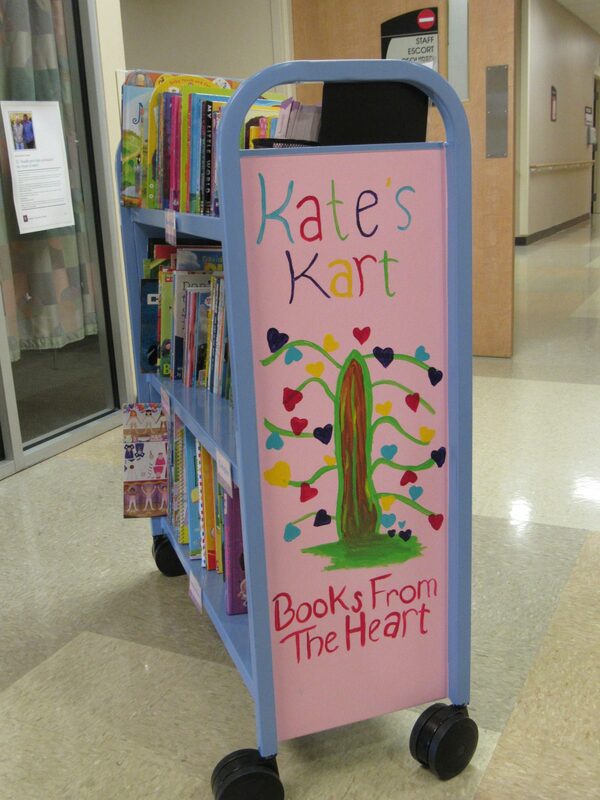 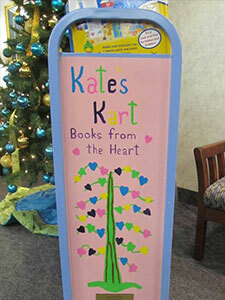 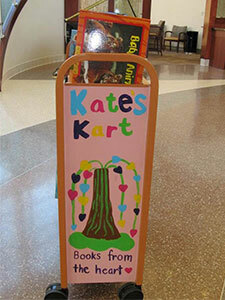 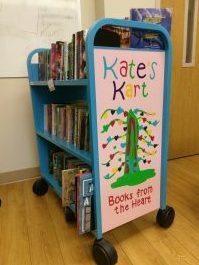 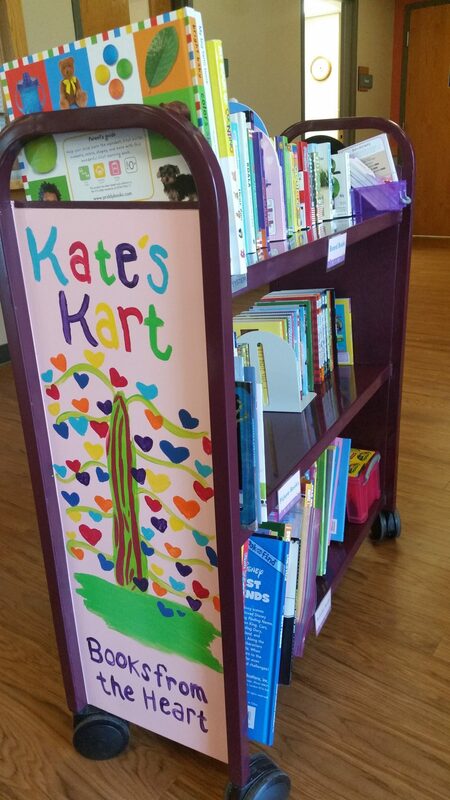 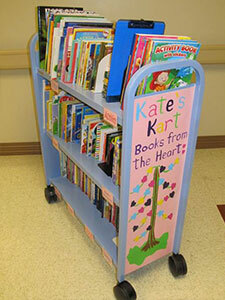 Kate's Kart is always looking at ways to be more effective in reaching every child that enters the hospital. 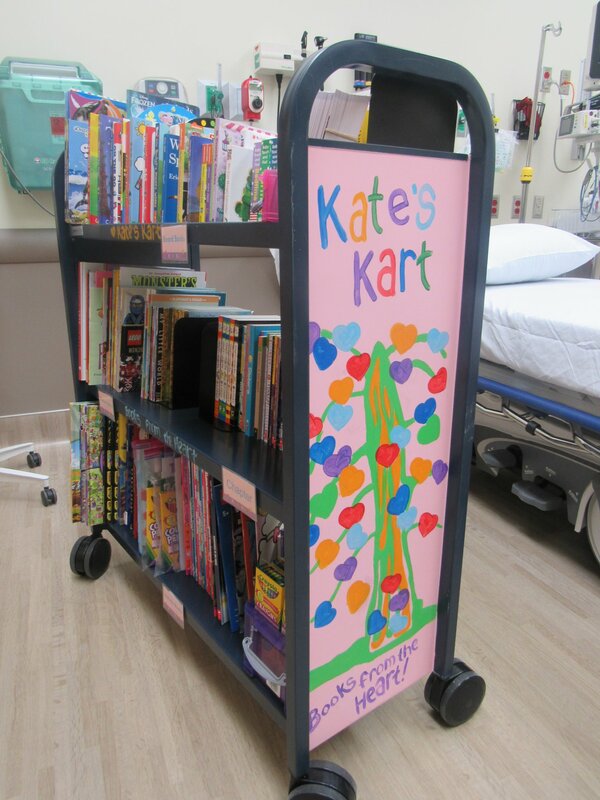 Currently, we are focusing on moving karts in the smaller community hospitals into the Emergency Rooms, as this is the place the majority of the kids enter the hospital. 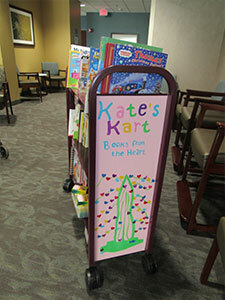 Plus, we are adding karts to clinics and surgical areas, as well as to new hospitals in Northeast Indiana. 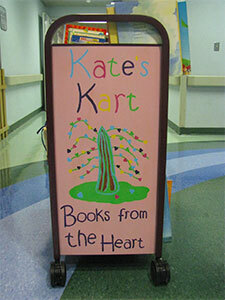 It's exciting times, check back often to watch us grow...in number of karts, hospitals served and kids reached. 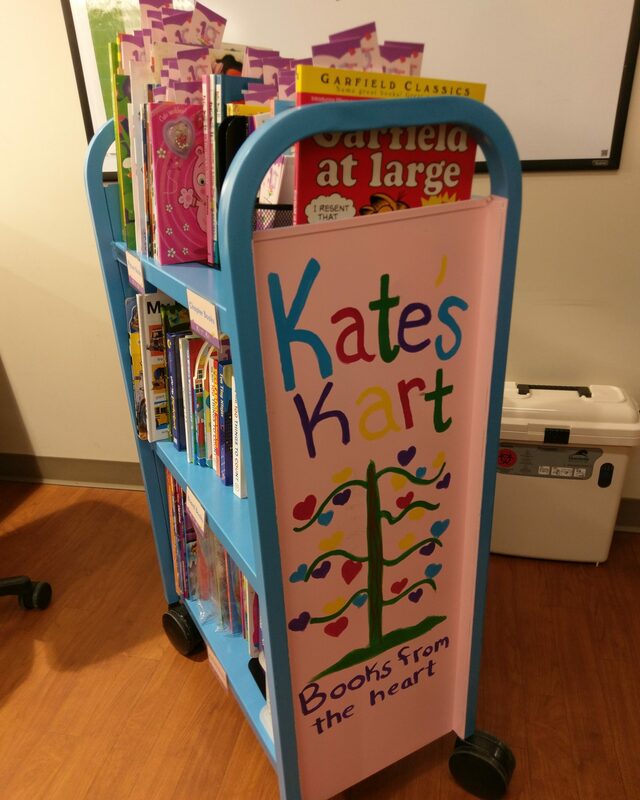 Our latest Kart was added to Parkview Wabash Hospital on June 26, 2018. 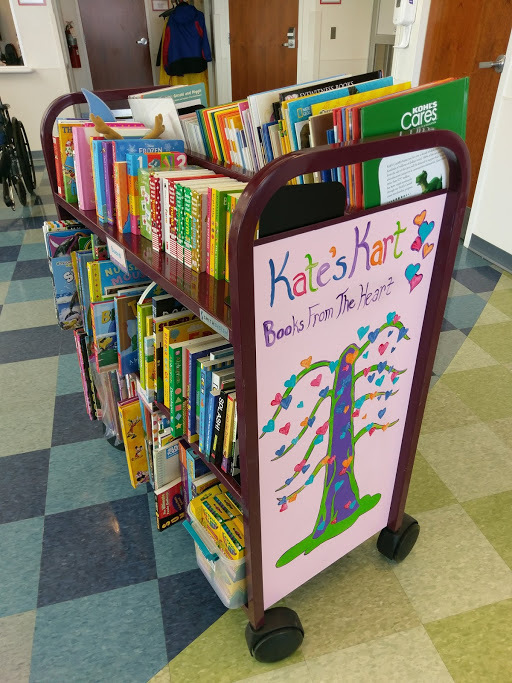 We are thankful for the support of the Wabash community whose support allows us to reach more kids with the powerful healing tool of a new book. 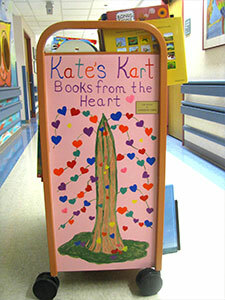 It’s just incredible to see the growth of Kate’s Kart over the years. 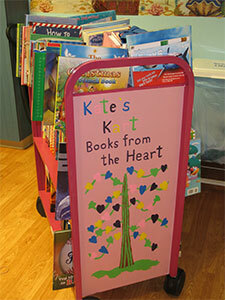 Each year, we are getting more effective at reaching each and every hospitalized child in Northeast Indiana. 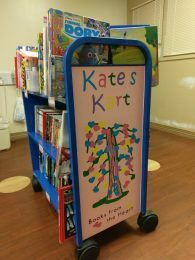 We are so grateful to each and every volunteer, nurse and hospital staff who helps get every book into the hands of children.